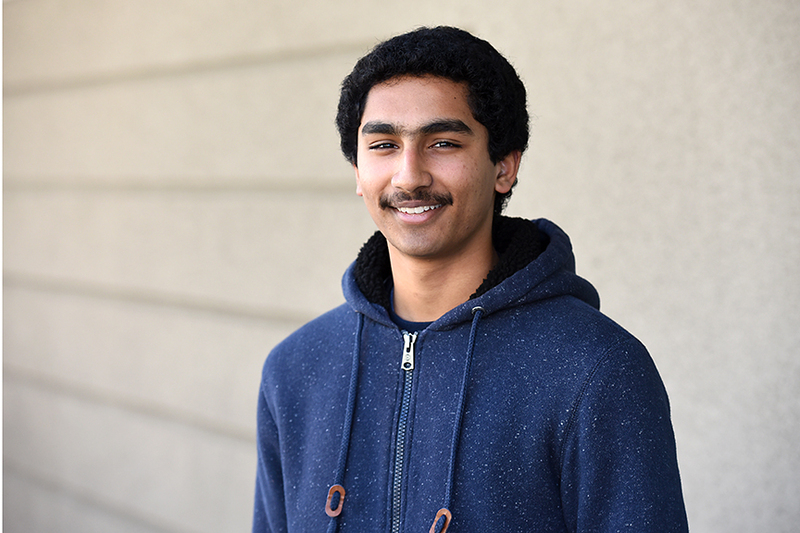 DECA member Neelesh Ramachandran, grade 12, is a national finalist in the DECA Virtual Business Challenge 2018, following the second qualifying round. Ramachandran qualified in VBC Accounting by finishing in the top two in the region. The DECA Virtual Business Challenge tasks students with operating a web-based business simulation in the career areas of accounting, fashion, hotel management, personal finance, restaurant management, retail management or sports marketing.